Existing companies who decided to get into the burgeoning automobile business around 1900 came from all lines of work: there were a lot of bicycle manufacturers, some buggy companies, and, in the case of SA L’Auto Métallurgique, manufacturers of railway locomotives. 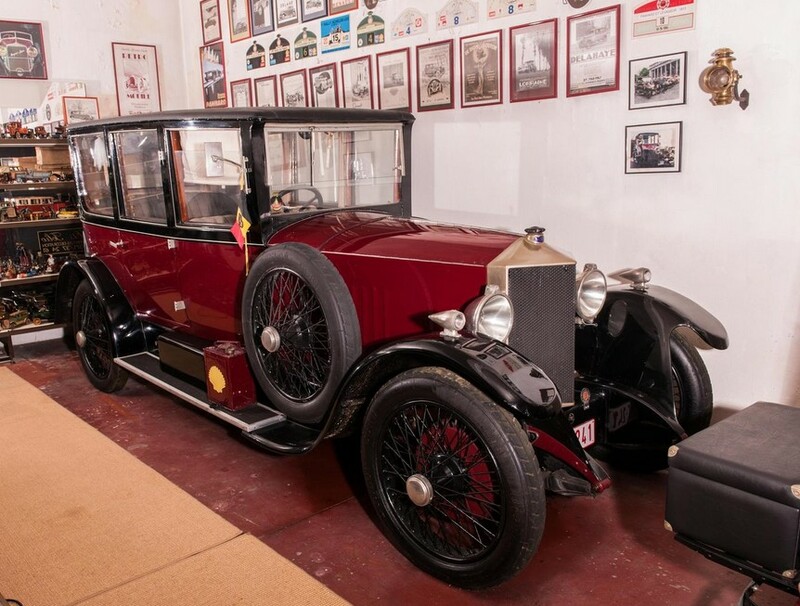 Métallurgique built cars in Marchienne-au-Port, Belgium between 1898 and 1928, when they were acquired by Imperia and shut down. This rare model is powered by a 1.7-liter straight-four engine that drives the rear wheels via a four-speed transmission – the standard for all Métallurgique cars beginning in 1911. 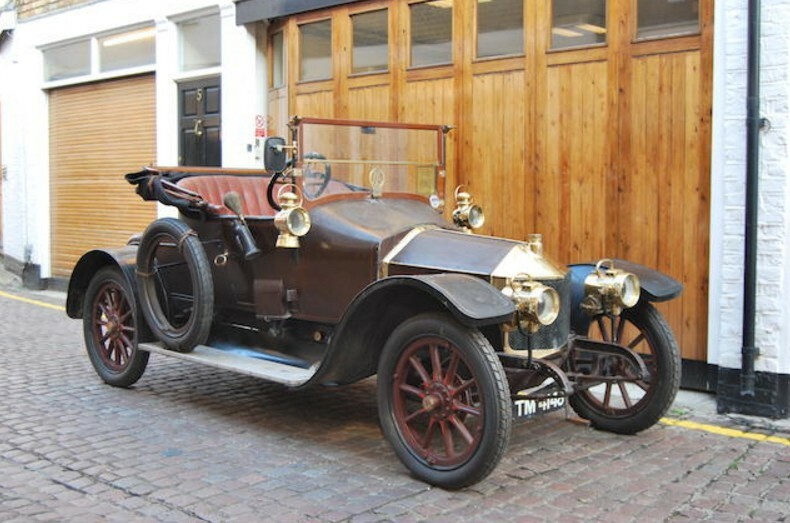 The French-looking but Belgian-built body is by Vanden Plas, an offshoot of which would later become part of the Austin Motor Company in the U.K.
Métallurgique sold cars in the U.K. when new, and this vehicle was likely bought new there as it was first registered in England in 1913. It is said that it runs and drives well and is a mix of original and redone parts (for instance, the hood was replaced at some point). It should bring between $27,000-$35,000. Click here for more info and here for more from this sale.